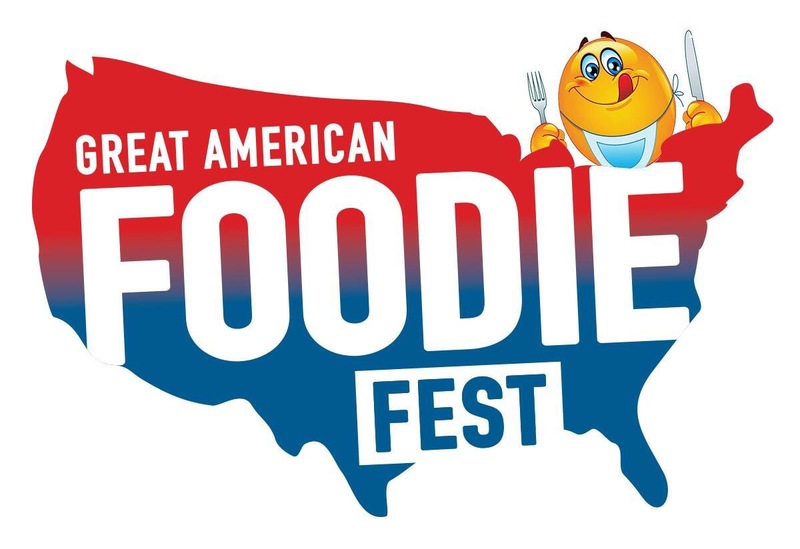 Foodie Fest is back October 15th-18th. 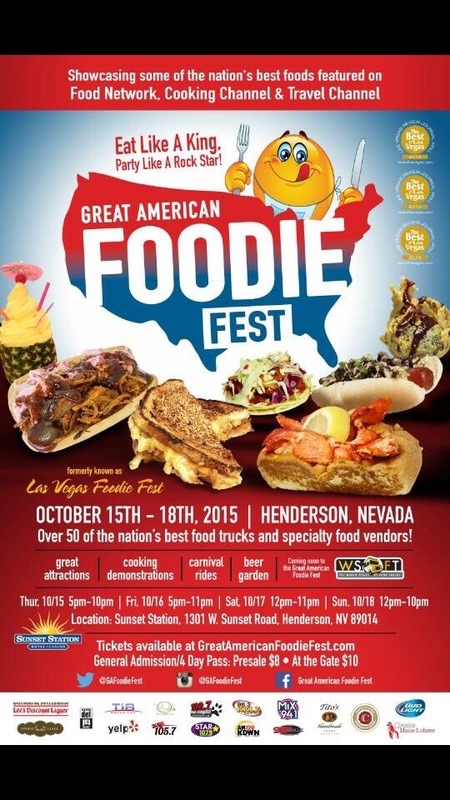 New location will be in Henderson, Nevada at Sunset Station Casino parking lot. Lots of parking spaces, easy access from I-95 Freeway and what you’ve always asked for – a local venue. Children 54 inches and below are free! Only $6 for a Four Day Pass UNLIMITED RE-ENTRY! Limited 3 day offer or until the first 1,000 presale tickets are sold.